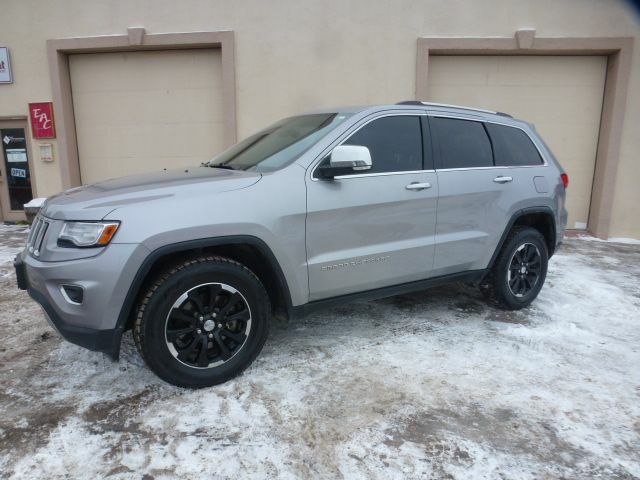 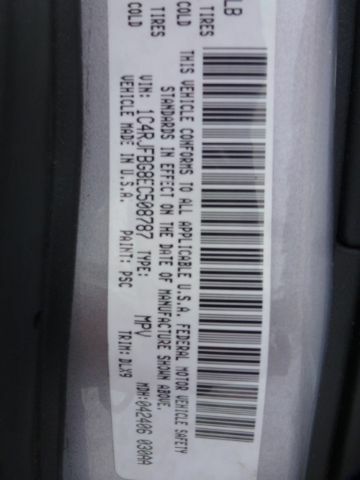 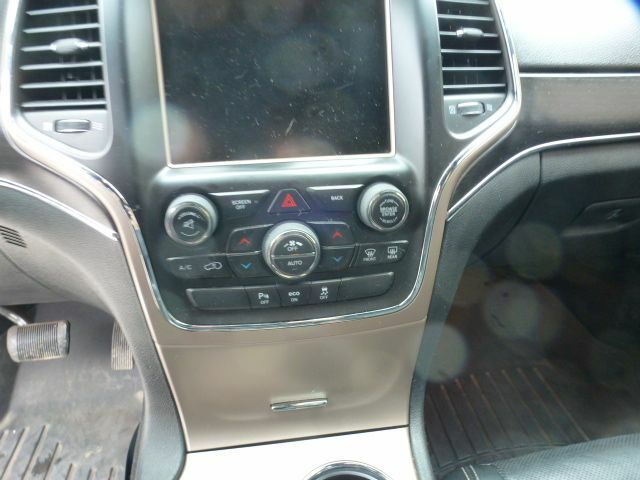 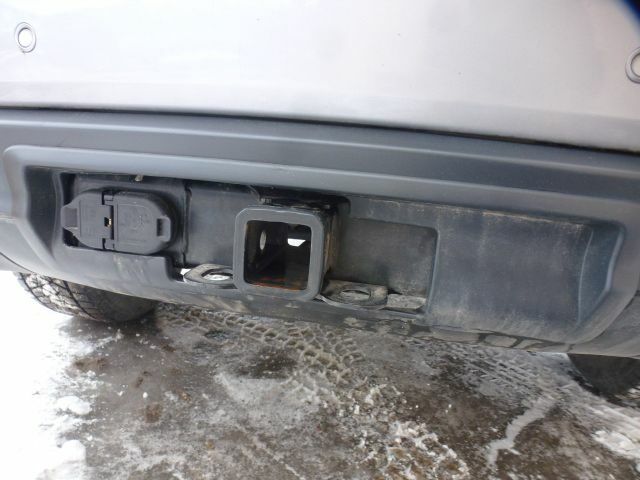 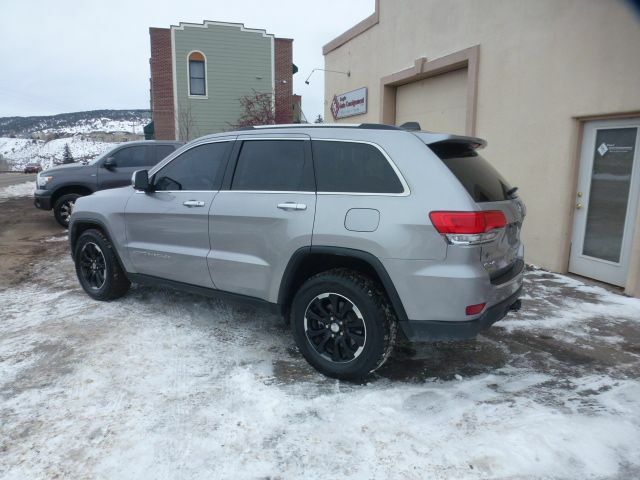 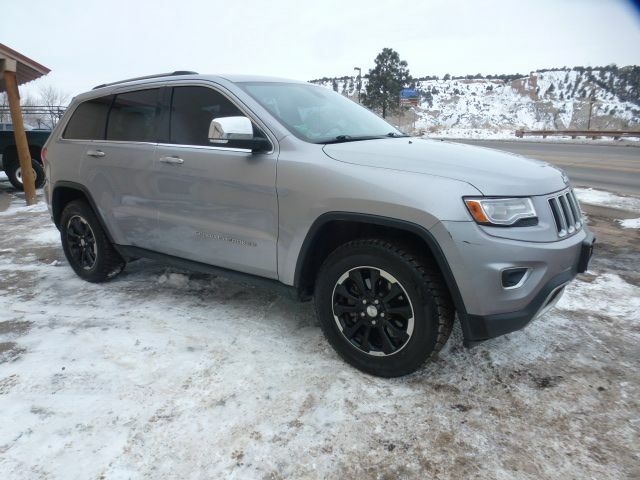 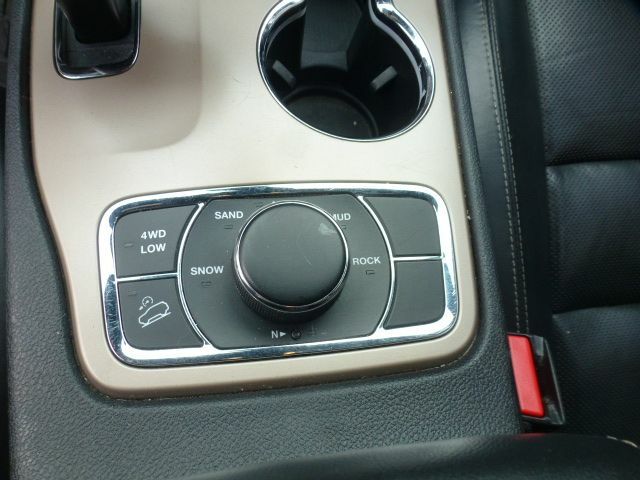 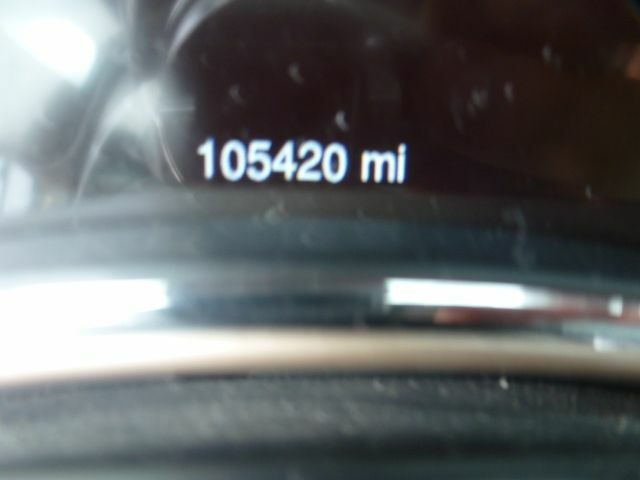 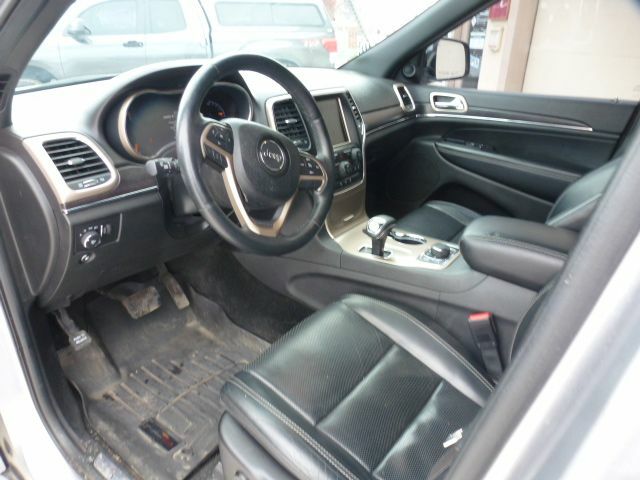 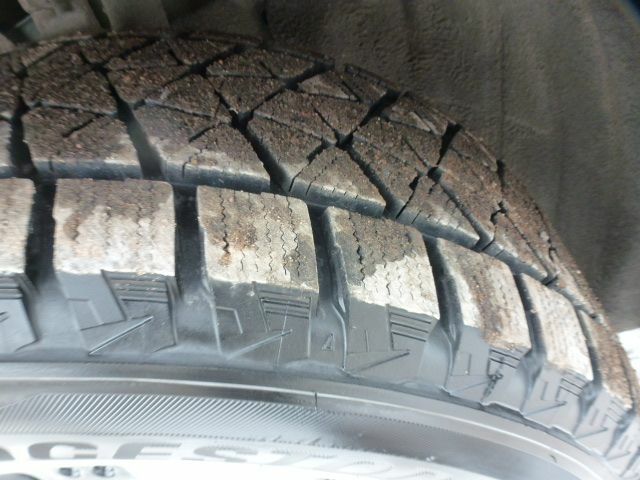 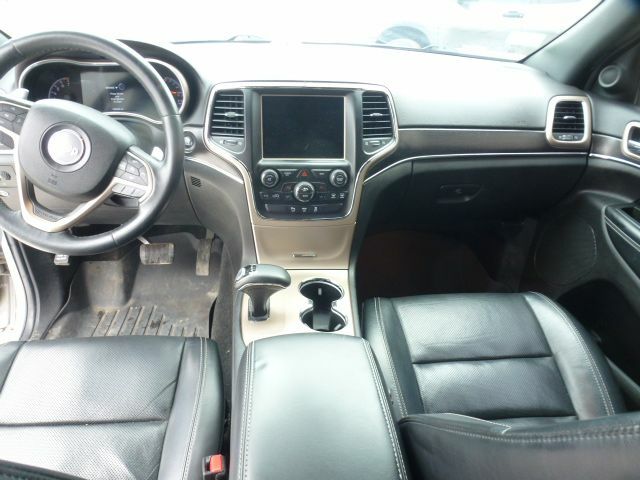 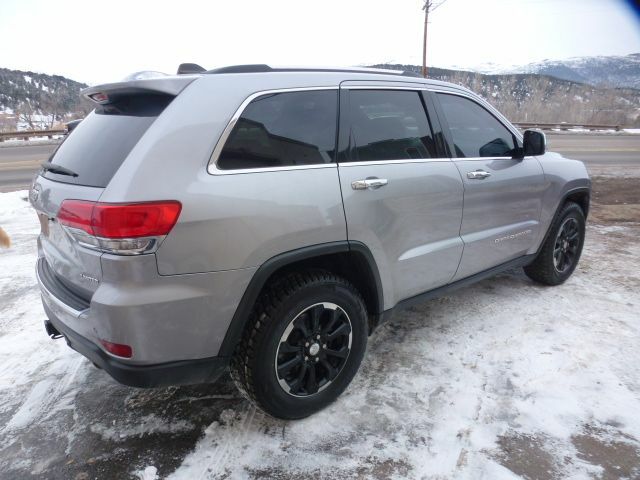 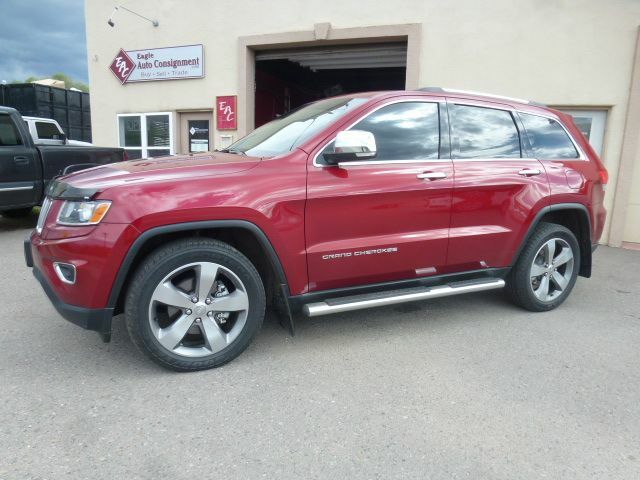 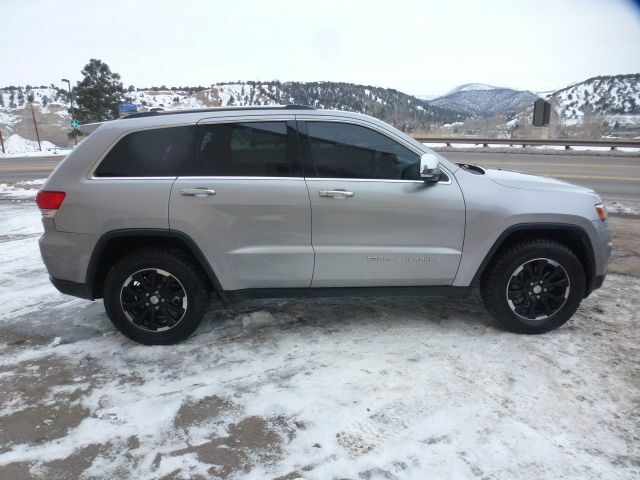 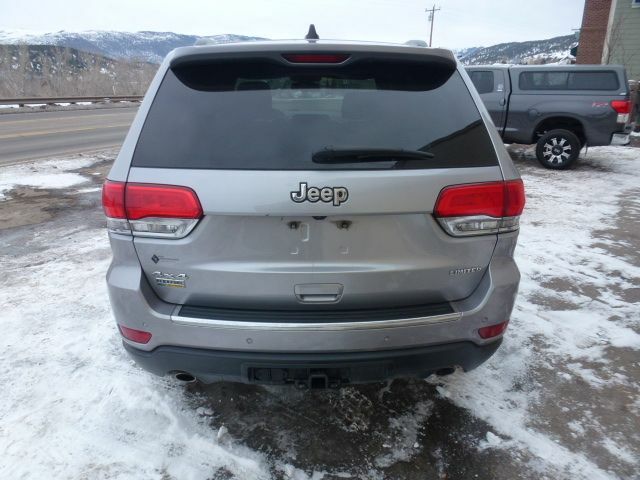 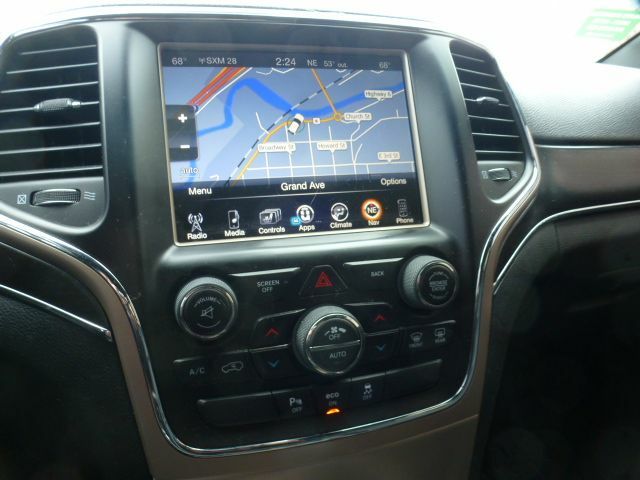 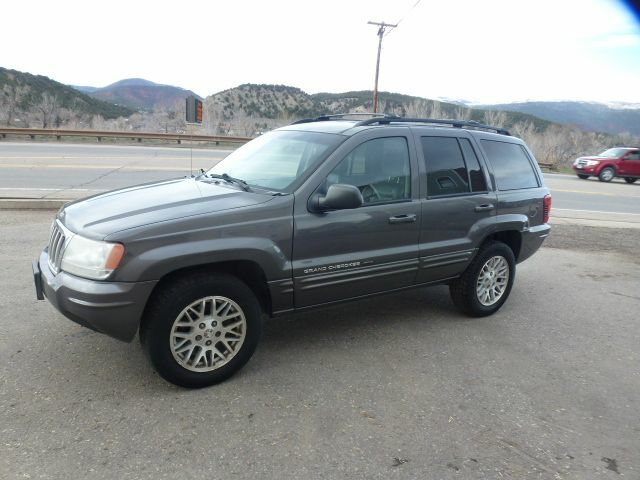 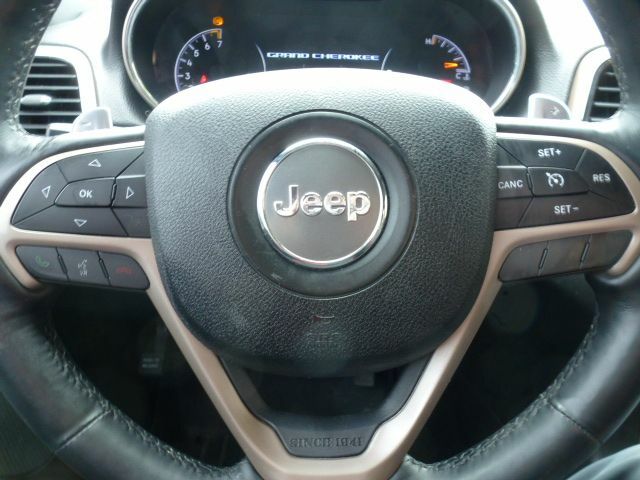 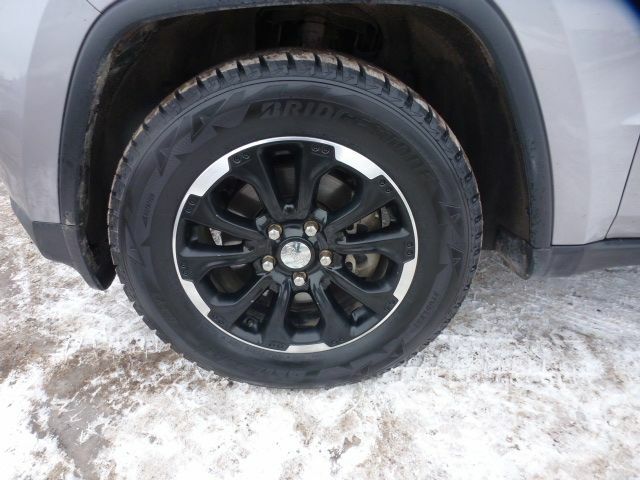 This is a beautiful 2014 Jeep Grand Cherokee Limited with just 105k miles. 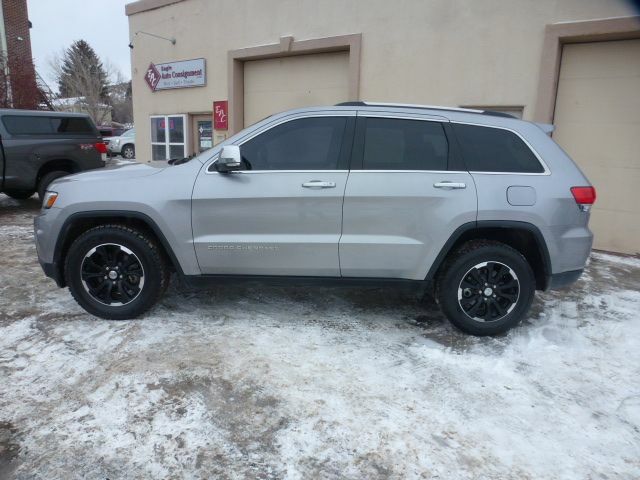 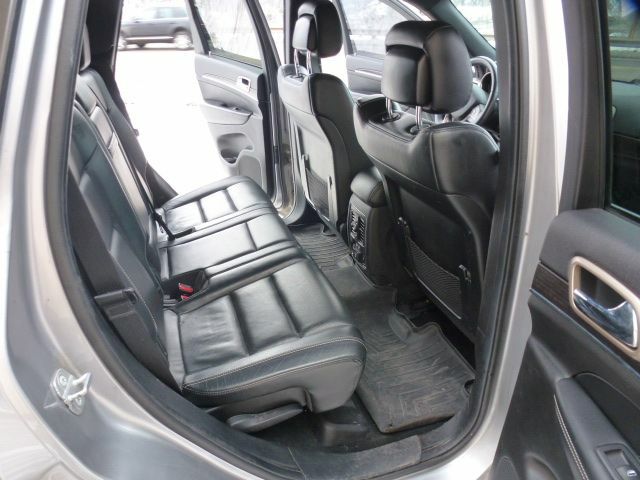 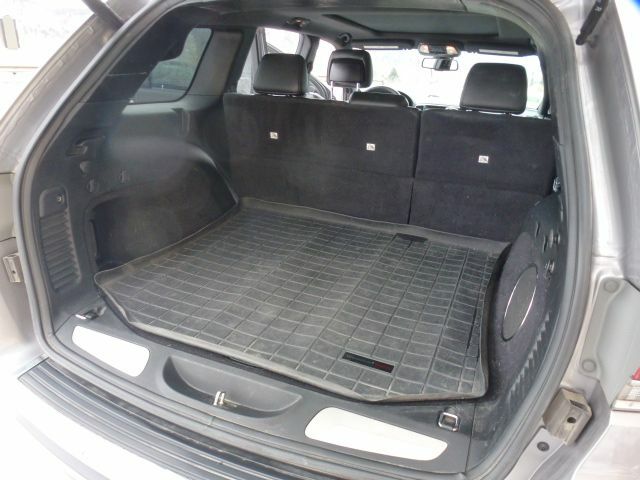 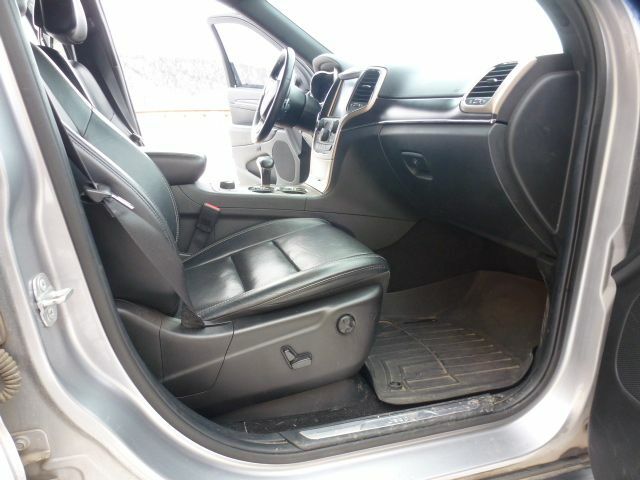 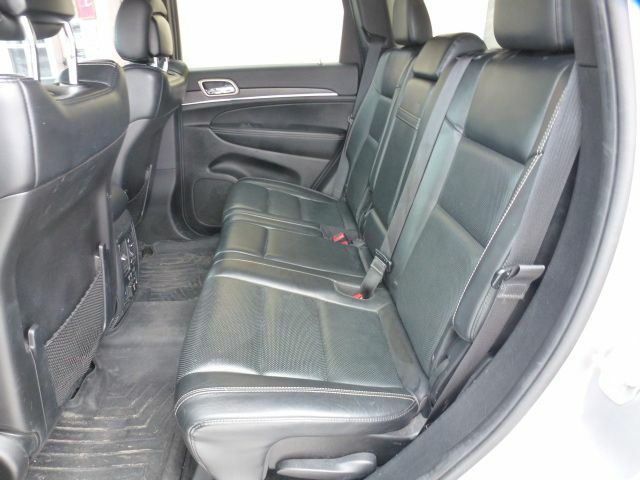 It's completely loaded with all the options including the incredible panoramic moonroof, heated front and rear seats, heated steering wheel, navigation, bluetooth, A/C, cruise control and so many more options. 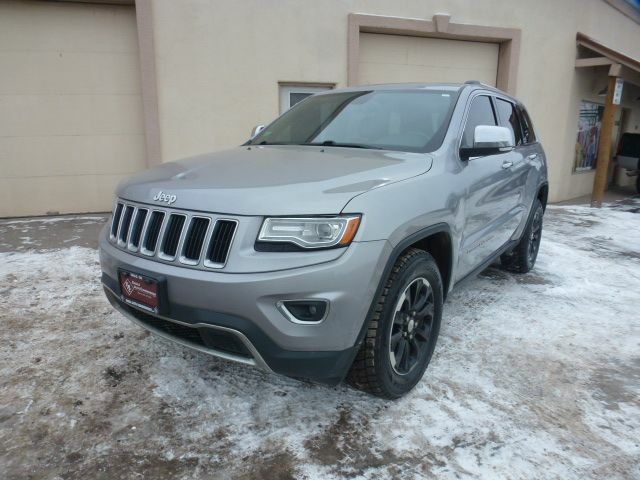 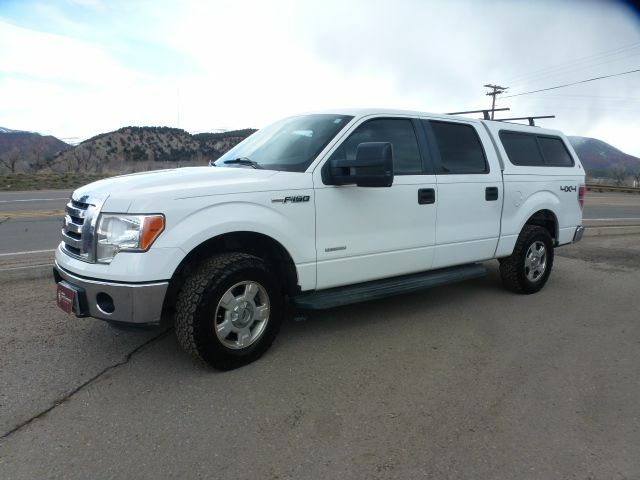 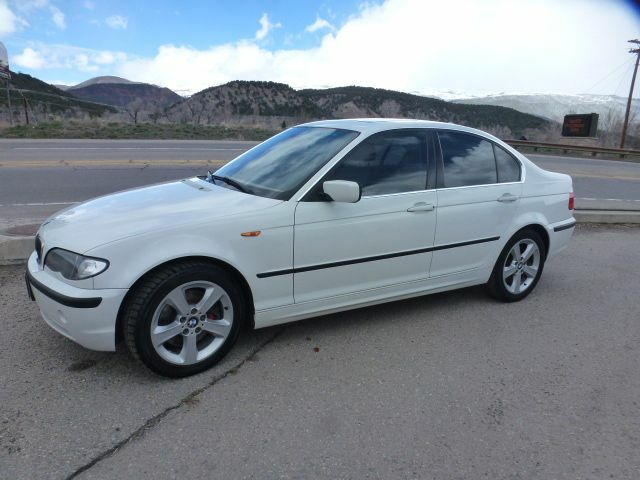 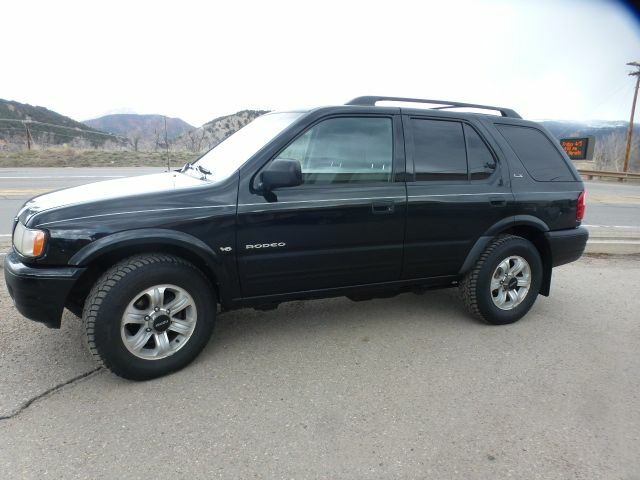 It's mechanically sounds with regular maintenance and oil changes, newer snow tires, strong 3.6L V6 engine providing you more MPG and still offering plenty of power to get you anywhere you want to go. 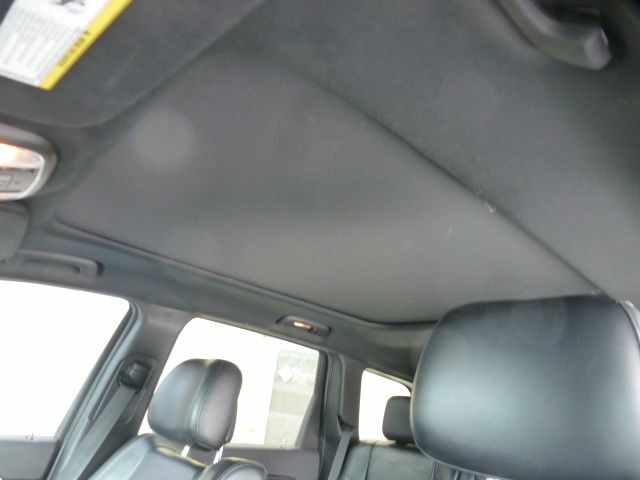 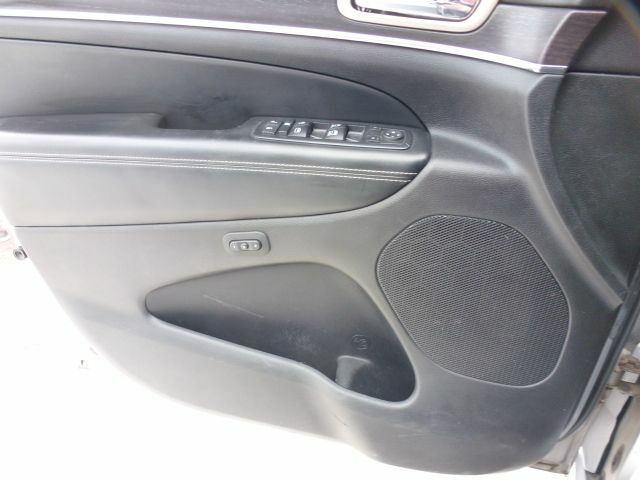 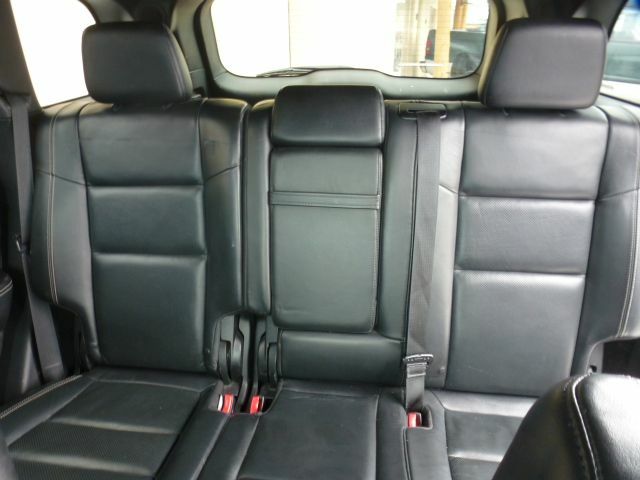 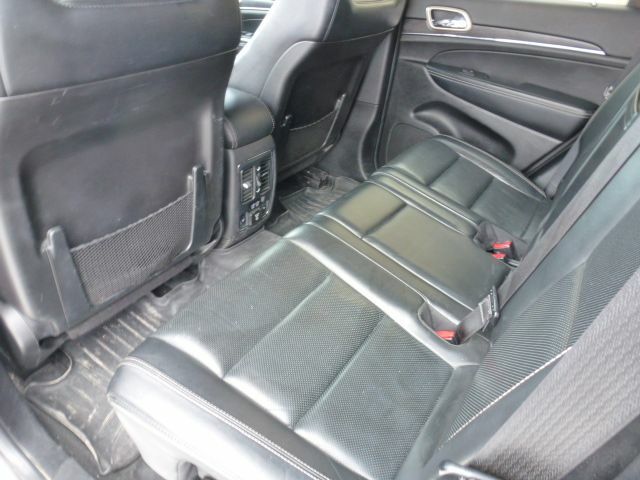 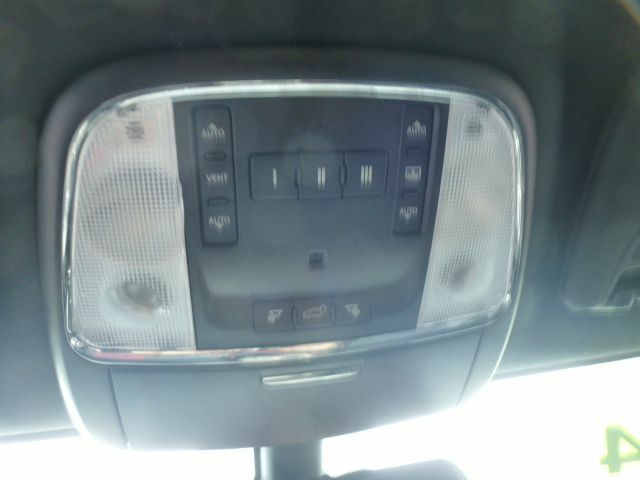 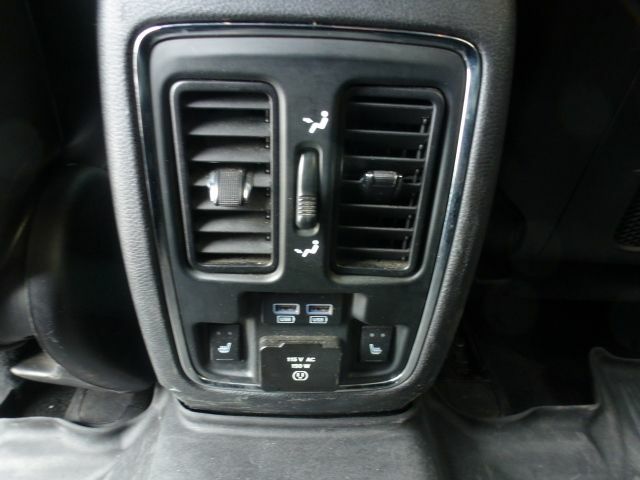 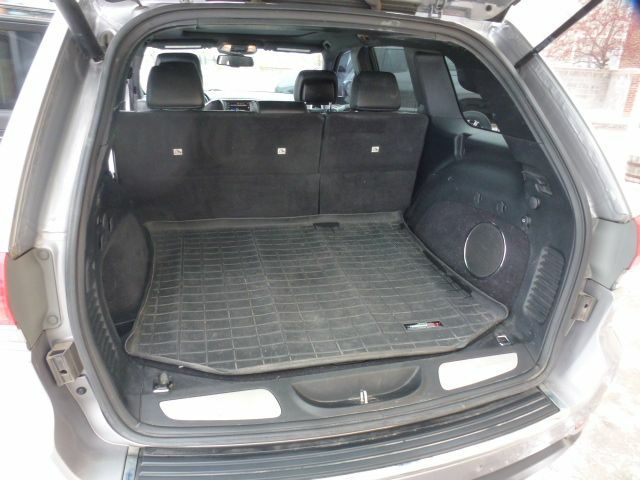 This Grand Cherokee's interior is in fantastic condition showing very little wear. 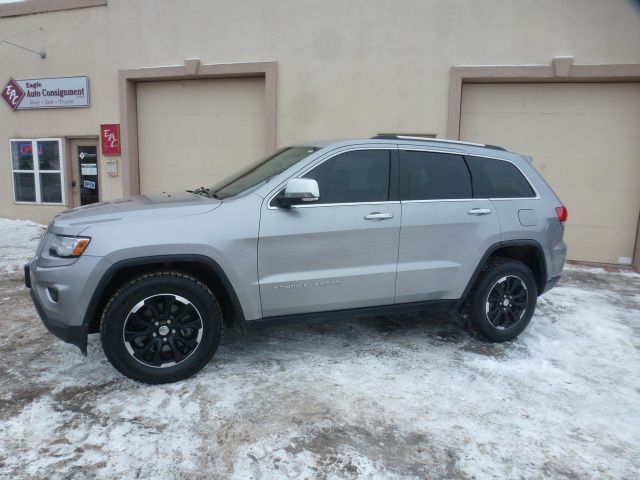 Overall this is a great running and looking Jeep. 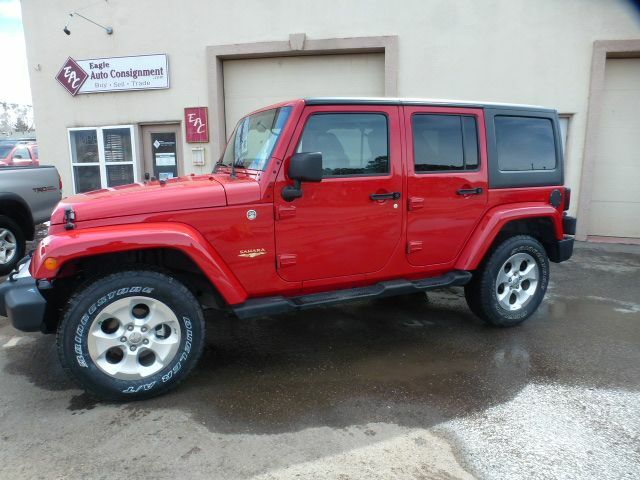 We also accept trades of any year, make and model.